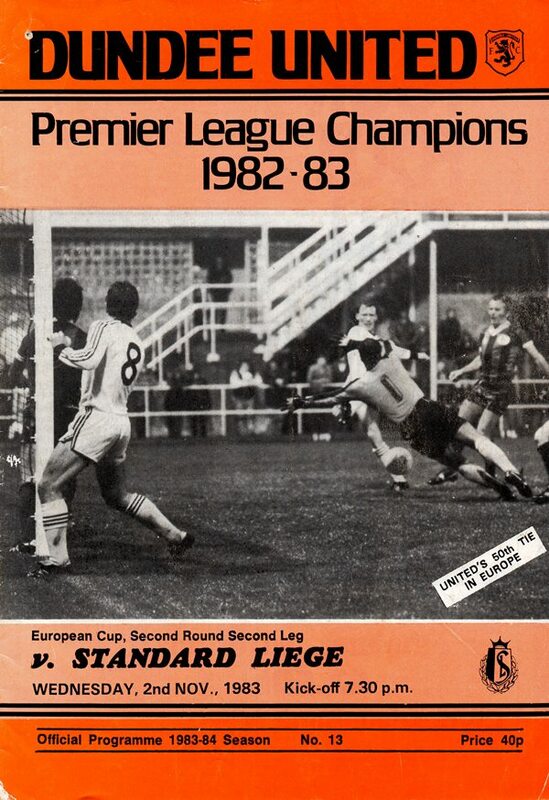 Standard Liege were the first club United had ever met twice in European competition. 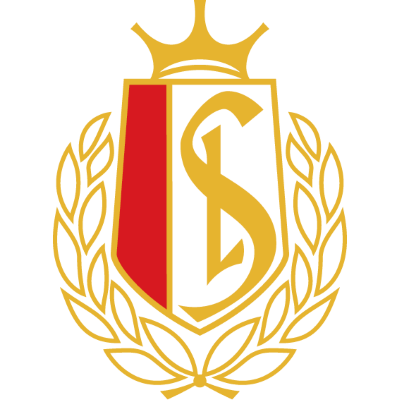 The Belgian club were founded at the turn of the century by students of Saint Gervais College. 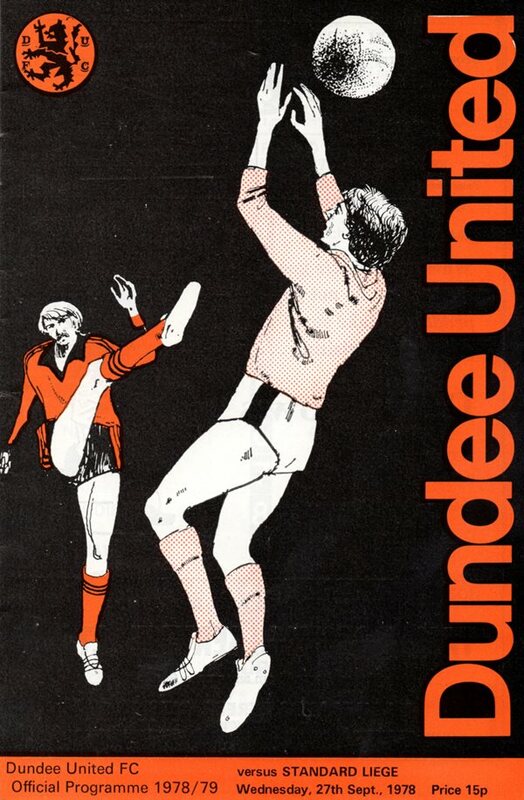 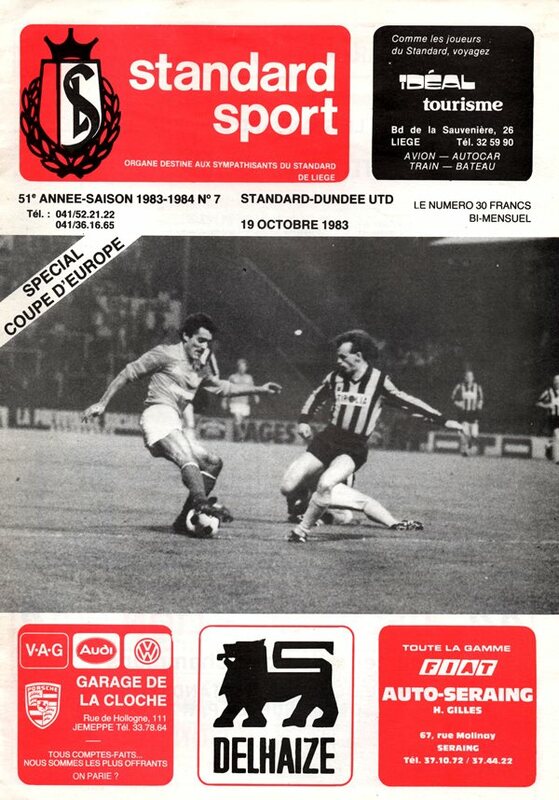 Having played them in both the UEFA and European Cup, United failed to score in the first three matches against the side but made up for it on Nov 2nd 1983 when the won 4-0 at Tannadice with Ralph Milne twice on target.